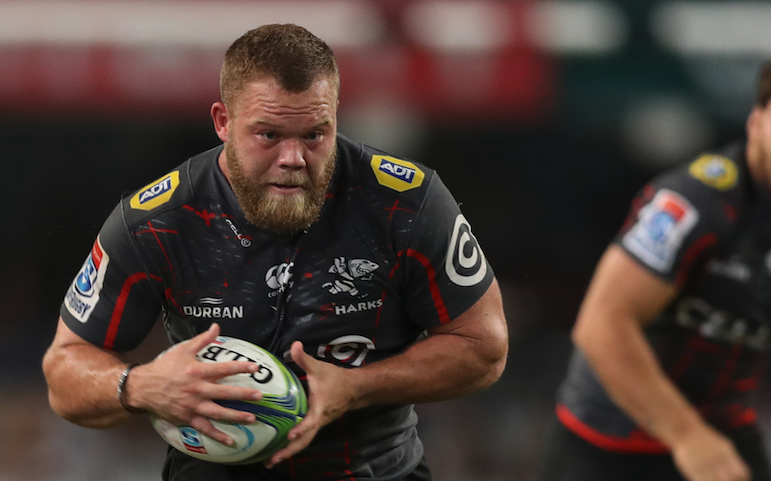 Coach Robert du Preez has included nine Springboks in the Sharks starting lineup to face the Vodacom Bulls in their final pre-season game in Ballito on Saturday. 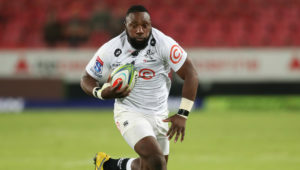 There is an all-Springbok front row of Beast Mtawarira, Akker van der Merwe and Coenie Oosthuizen, with Ruan Botha partnering Hyron Andrews in the second row. The only change to the backline sees wing Aphelele Fassi come in for Lwazi Mvovo, who is among the substitutes. 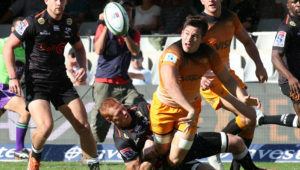 Louis Schreuder again forms the halfback pairing with Curwin Bosch, as the returning Rob du Preez will play from the bench. 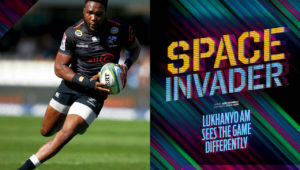 Sharks – 15 Aphelele Fassi, 14 S’bu Nkosi, 13 Lukhanyo Am, 12 Marius Louw, 11 Makazole Mapimpi, 10 Curwin Bosch, 9 Louis Schreuder (c), 8 Dan du Preez, 7 Tyler Paul, 6 Jacques Vermeulen, 5 Ruan Botha, 4 Hyron Andrews, 3 Coenie Oosthuizen, 2 Akker van der Merwe, 1 Beast Mtawarira. 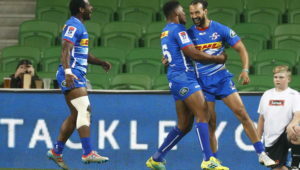 Subs: 16 Juan Schoeman, 17 Fezo Mbatha, 18 Khutha Mchunu, 19 Ruben van Heerden, 20 Gideon Koegelenberg, 21 Wian Vosloo, 22 Luke Stringer, 23 Phepsi Buthelezi, 24 Cameron Wright, 25 Robert du Preez, 26 Lwazi Mvovo, 27 Andre Esterhuizen, 28 Jeremy Ward, 29 Leolin Zas, 30 Courtney Winnaar, 31 Kerron van Vuuren, 32 Grant Williams, 33 Rhyno Smith.